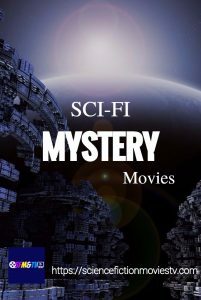 Sci-Fi Mystery or Sci-Fi Thriller usually involves a mysterious death, a crime to be solved that happened under strange circumstances or something strange happening that comes with consequences. 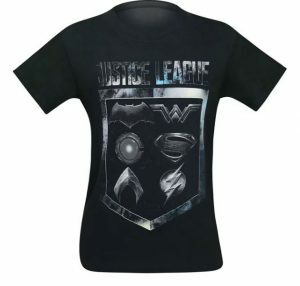 The stories are very popular because of the mystery element combined with science fiction. Just think of the Matrix and the X Files for example. 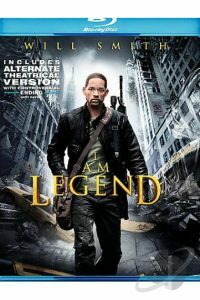 In this intriguing science fiction film from director Terry Gilliam, penal colony prisoner James Cole must travel back in time from the year 2035 to find the cause of a virus that killed five billion people in 1997. 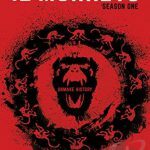 Cole’s trip into the past won’t be easy 12 Monkeys movie. For starters, he winds up in the wrong year on his first attempt 12 Monkeys video. 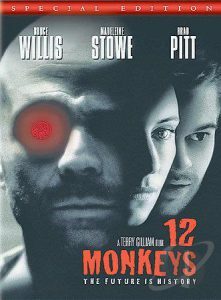 Once, as he time-travels, Cole ends up a prisoner in an insane asylum in 1990 12 Monkeys film. 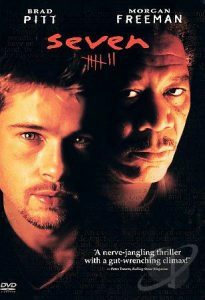 In this bleak and gruesome thriller, an idealistic young cop and his grizzled, burned-out partner go after a serial killer whose ghastly crimes symbolize the seven deadly sins. Gluttony, greed, sloth, envy, wrath, pride, and lust: these are the seven deadly sins that are being punished with unimaginable cruelty and calculation by an enigmatic killer in David Fincher’s bleak thriller SEVEN. 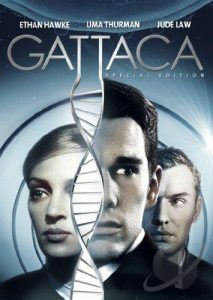 As one of the last “natural” beings born into a genetically engineered world, Vincent Freeman (Ethan Hawke) has none of the “pre-ordered” DNA that will guarantee him success. Desperate to realize his dream of exploring space, Vincent assumes the identity of a genetically superior athlete’s genetic markers, attracting the attention of a stunning co-worker (Uma Thurman). But when a flight director is brutally murdered everything changes. The life of Truman Burbank (Carrey) has been broadcast around the world with tremendous success since the day he was born. A star for the mere fact that he exists, Truman has no idea that there are cameras in every corner of his world. But soon, cracks begin to show in the constructed world, and Truman questions his existence while everyone around him is in on the joke. 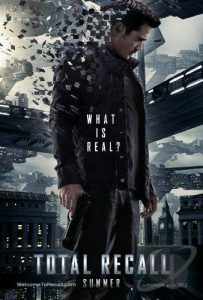 A computer hacker named Neo (Keanu Reeves) searches for the truth behind the mysterious force known as the Matrix. 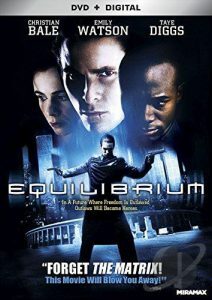 He finds his answer with a group of strangers led by the charismatic Morpheus (Laurence Fishburne). What they encounter in confronting that truth makes for a lightning-paced, eye-popping thrill ride of a movie. 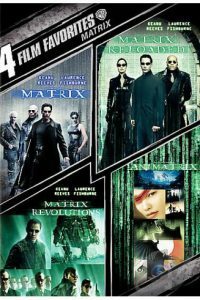 The Matrix is a bold triumph that raised the bar for all science fiction films. 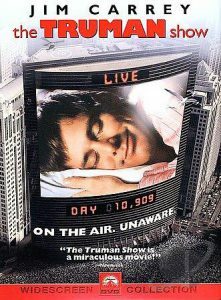 Bruce Willis plays Dr. Malcolm Crowe, a successful Philadelphia child psychologist who is haunted by the sudden reappearance and suicide of a former patient. Months later Dr. Crowe encounters Cole Sear (Haley Joel Osment), a troubled, withdrawn young boy who bears a striking similarity to his earlier patient. Crowe is compelled to help Cole, not only for the boy’s sake, but for his own redemption. 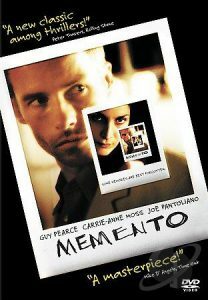 Memento tells the story of Leonard Shelby (Guy Pearce), a former insurance investigator who witnesses a brutal attack on his wife. 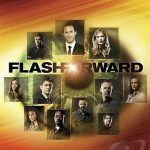 Knocked unconscious, Leonard wakes up with a rare brain condition. He can remember his name and all the details of his past, but he can no longer make new memories. Armed with a careful system of remembering details, the distraught Leonard goes on a manhunt to avenge his wife’s death. In the year 2054, in Washington, D. C., murder has been eliminated thanks to Precrime, a program that uses the visions of three psychics, called Precogs, to arrest and imprison would-be murderers before they have a chance to kill. John Anderton, a Precrime enforcer who believes in the system for his own personal reasons: years back his young son was abducted. He has dealt with the loss by becoming a high-strung Precrime officer. In a futuristic society where the government requires citizens to stay tranquil and submissive by taking a psychological drug, people no longer have emotions. Because of this, there are no more wars, but there is also no literature, music, or art of any kind. But when an enforcement agent (Christian Bale) realizes that peaceful oblivion may not be the answer, he thinks about overthrowing his oppressors. Evan Trehorn (Ashton Kutcher) is a college student who has suffered from blackouts and memory loss since he was a child. Tormented by deeply repressed childhood memories, he has visions of his best friend and first love Kayleigh (Amy Smart) as a child (Irene Gorovaia) whose Dad (Eric Stoltz) is a child molester, and whose brother Tommy has a serious sadistic streak. In search of greater clarity, Evan pores over his journals and is physically transported back in time where he is still a young boy (John P. Amedori) and has the ability to change what happened. But soon he realizes that changing history has caused calamitous results elsewhere. 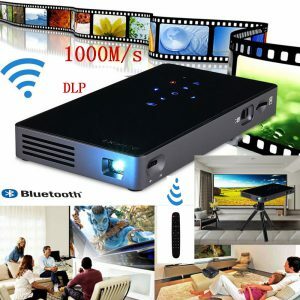 Click here for a review of the movie. Chicago law enforcer Detective Del Spooner is called to investigate the mysterious suicide of scientist Dr. Alfred Lanning (James Cromwell). Spooner deduces that Lanning didn’t kill himself but was, in fact, murdered. Lanning worked for the US Robotics , where he constructed friendly robots designed to help humans with mundane tasks. 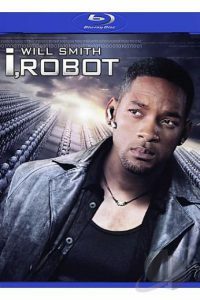 They are allegedly programmed not to harm humans, but as Spooner digs deeper, his investigations lead him to a new type of robot that Lanning was working on before his death, and one of these models–the highly charismatic Sonny–becomes the prime suspect in the case. Survivors of global contamination live in a sterile, self-contained world where their every move is monitored. The rules are easy: be pleasant, refrain from asking questions, and don’t rock the boat. Everything they need is provided for them, from the white uniforms that magically appear in their closets, to their customized cafeteria-style meals. The survivors all eagerly await their big payoff: winning the lottery and being sent to The Island, the only remaining untainted land in the world. But Lincoln Six-Echo (Ewan McGregor) yearns for more from his life and begins to wonder what really lies outside the thick walls. When his best friend, Jordan Two-Delta (Scarlett Johansson), wins the lottery, he knows that he has to find out the truth about their world before she departs. Robert Neville is a brilliant scientist, but even he could not contain the terrible virus that was unstoppable, incurable, and man-made. Neville is now the last human survivor in what is left of New York City and maybe the world. For three years. Neville has faithfully sent out daily radio messages, desperate to find any other survivors who might be out there. But he is not alone. Mutant victims of the plague, lurk in the shadows watching Neville’s every move waiting for him to make a fatal mistake. 2 crew members wake up on an abandoned spacecraft with no idea who they are, how long they’ve been asleep, or what their mission is. The 2 soon discover they’re actually not alone – and the reality of their situation is more horrifying than they could have imagined. 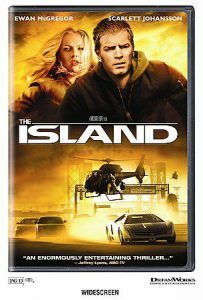 World War II veteran and current federal marshal Teddy Daniels (Leonardo DiCaprio) and his new partner, Chuck (Mark Ruffalo), ferry to Shutter Island, a water-bound mental hospital housing the criminally insane. They have been asked to investigate the disappearance of Rachel Solando (Emily Mortimer), a patient admitted to the asylum after she murdered her three children. 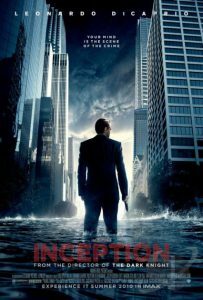 As Teddy quizzes Dr. Cawley (Ben Kingsley), the head of the institution, he begins to suspect that the authorities in charge might not be giving him the whole truth, and that a terrible fate may befall all the patients in spooky Ward C.
Dom Cobb (Leonardo DiCaprio) doesn’t steal things, he steals ideas. By projecting himself deep into the subconscious of his targets, he can glean information that even the best computer hackers can’t get to. In the world of corporate espionage, Cobb is the ultimate weapon. But even weapons have their weakness, and when Cobb loses everything, he’s forced to embark on one final mission in a desperate quest for redemption. This time, Cobb won’t be harvesting an idea, but sowing one. Should he and his team of specialists succeed, they will have discovered a new frontier in the art of psychic espionage. They’ve planned everything to perfection, and they have all the tools to get the job done. Their mission is complicated, however, by the sudden appearance of a malevolent foe that seems to know exactly what they’re up to, and precisely how to stop them. 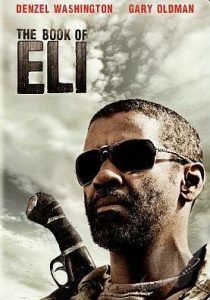 In a post-apocalyptic America where the once-picturesque countryside has become a desolate and violent wasteland, one man (Denzel Washington) fights to protect that sacred tome that could hold the key to the survival of the human race. 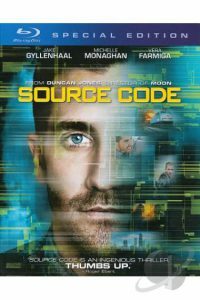 When soldier Captain Colter Stevens (Jake Gyllenhaal) wakes up in the body of an unknown man, he discovers he’s part of an experimental government program called the “Source Code” that enables him to cross over into another man’s identity in the last 8 minutes of his life. Armed with the task of identifying the bomber of a Chicago commuter train, Colter must re-live the incident over and over again, gathering clues until he can solve the mystery and prevent an even deadlier second terrorist attack. David Norris (Matt Damon) is a rising New York congressman. One night he meets Elise (Emily Blunt). A few days later, as if by chance, David meets Elise again. Though he manages to get her number this time, David is terrified when he arrives at his new job and discovers a mysterious group of men performing an unusual procedure on his paralyzed co-workers. David agrees never to tell anyone of their encounter or talk to Elise again otherwise his entire memory will be completely erased. But three years later, when David spots Elise walking down the street from the window of a city bus, he can’t resist the urge to rekindle their romance. 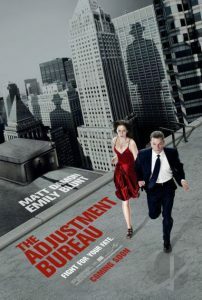 Unfortunately the mysterious agents at the Adjustment Bureau are determined to keep them apart at all costs in order to ensure there is no deviation from the master plan drawn up by “The Chairman” for the future of all humankind. The planet has been decimated by nuclear war in the late 21st century, leaving only two nations — the United Federation of Britain and the Colony. 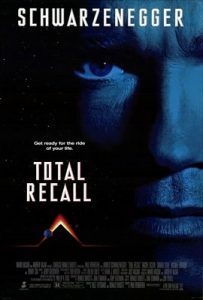 Douglas Quaid (Farrell) is a factory worker with a stable job and a loving wife (Beckinsale), but upon learning that a company named Rekall could grant him his memories back. But in the midst of having the new memories implanted, something goes haywire. 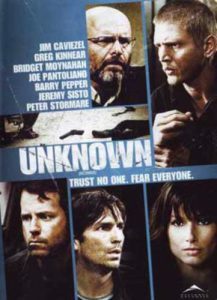 Later, Quaid discovers that he has a secret identity, and he joins forces with rebel soldier Melina (Jessica Biel) on a mission to track down Matthias (Bill Nighy), the head of a fierce resistance movement that’s been labeled a terrorist organization by the tyrannical Chancellor Cohaagen (Bryan Cranston). Cohaagen seeks to control the entire free world, and now the harder Quaid fights to defeat him, the clearer it becomes that his memory had been altered long before he walked into Rekall. 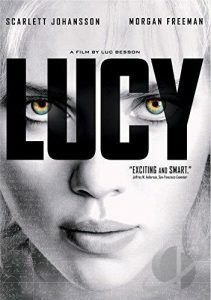 The story centers on a woman (Johansson) who falls prey to sinister underworld forces, but who gains superhuman abilities that allow her to strike back at her oppressors. 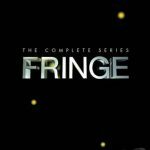 An FBI Agent (Anna Torv) and a father and son team with more than their fair share of emotional baggage combine their skills to investigate a series of deaths that appear to have a supernatural element and may be part of a larger conspiracy known only as “the pattern”. As the series progresses, a global corporation called Massive Dynamic reveals itself to be a deadlier threat than ever encountered. 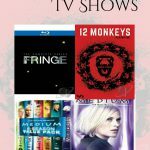 This set contains every episode from the first six seasons of the drama MEDIUM, starring Patricia Arquette as a housewife who can communicate with the dead. 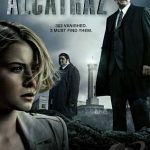 In 1963, all the prisoners and guards mysteriously disappear from Alcatraz. In the present day, they resurface and a secret agency are tasked with re-capturing them. Stars Sarah Jones, Jorge Garcia and Jonny Coyne. A drama about a time traveler from the post-apocalyptic future who arrives in the year 2015 on a mission to save mankind from a deadly plague that will eventually decimate 93.6% of the human race. Based on Terry Gilliam’s 1995 sci-fi adventure. 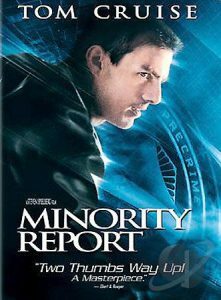 I have watched pretty much all but my favorite ones are Inception, Shutter Island, and Minority report. 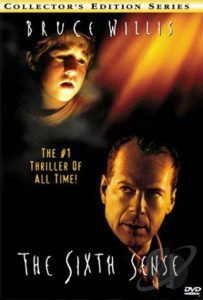 Sixth Sense is arguably the best Bruce Willis movie even though it is not an action. Some other personal favorites not on that list are Blade Runner and A.I. I notice a good trend when it comes to the production of awesome sci-fi movies at the dawn of the 00’s . Both Blade Runner and A.I. are under SCI-FI BIOPUNK category. I thought it was more suitable to put them there than under SCI-FI MISTERY. But you are right, when you think about it they do have some elements of mistery. Hello there. Great movies all of them 🙂 Truman show was strange, fun also, I liked it but my favorites were Donnie Darko and Butterfly Effect. I love sci-fi films, time travel movies actually. Make me thinks how could I change the world if I had the power, how will be the future, and all these things. The Sixth Sense is also a great movie and I love Bruce Willis. I think you have a nice list here and are still some movies that i haven’t seen them, even if are older. 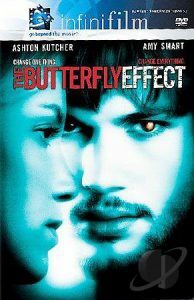 Butterfly Effect is this amazing story , that happened to all of us…Thinking What if I did this…maybe things whould be better? Did happen for you this to do something, and thatn when things were wrong to think….what if? This 2 lists are the Movies and TV shows I’m very excited to see (some of which started already). Of course there are many more like God Particle and Life (that I think fall in this category. You also have Valerian, Blade Runner 2049, Ghost in the Shell, King Kong, Star Wars and the Marvel Movies (but these fall into other sci-fi categories).